6. 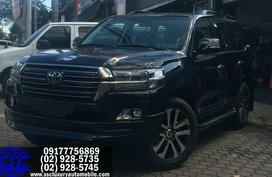 Toyota Land Cruiser 2019 Price & Release Date in the Philippines? 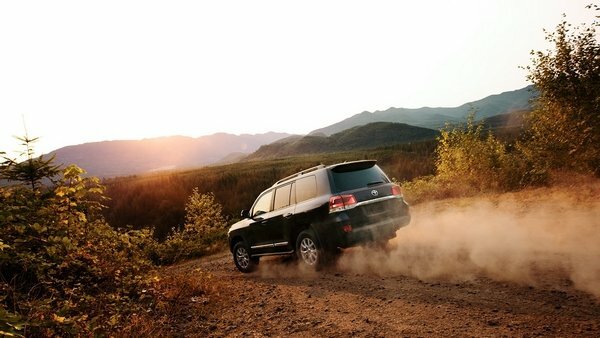 The new 2019 Land Cruiser promises to take your adventures farther than you thought possible. The Toyota Land Cruiser has been well-known as a symbol in reliability and 4WD performance around the globe for over 60 years. See how the full-size SUV has progressed over the years to what it’s become today: a perfect blend of unparalleled refinement, on-road comfort and off-road prowess. 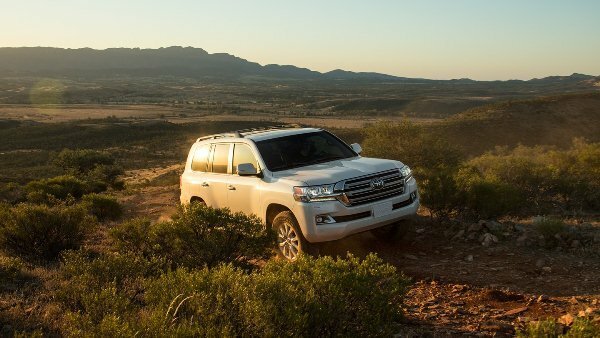 Although the Land Cruiser still is very comfortable and versatile, there is a fact that it’s not efficient, safe or even good to drive. 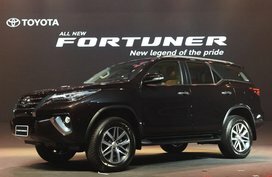 Therefore, with a view to changing all of that, it’s likely that the Japanese car band has carried out a huge modification with the upcoming 2019 Toyota Land Cruiser. 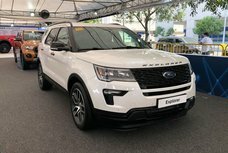 This should boast a different platform, an enhanced powertrain and presumably a far more capable running gear in order to create a more comfy, more economical and more fun-to-drive large SUV. 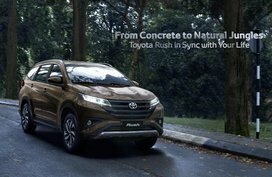 Actually, the brochure of the new Land Cruiser was released already, but the vehicle has yet to be shown at Toyota dealerships worldwide. 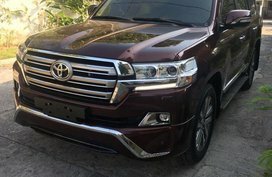 Info about the Toyota Land Cruiser 2019 Philippines is rare at the moment, so is its release date. 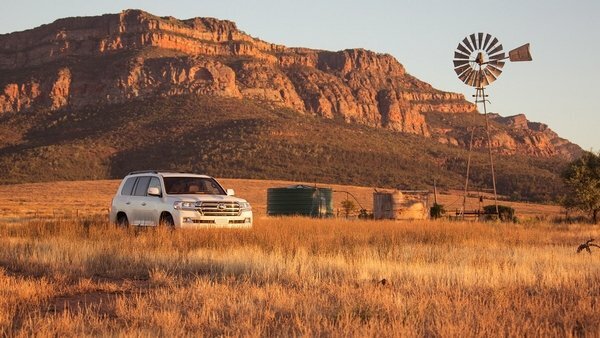 In this review, Philkotse.com will give you a better insight into the upgraded Land Cruiser, based on the official details from the car manufacturer. 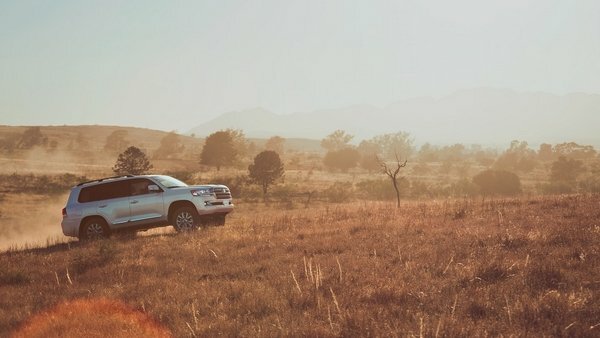 Born to challenge the toughest terrains, the Toyota Land Cruiser 2019 is engineered to satisfy most off-roading driving requirements. Largely, there is nothing special on this new model but for a more SUV-ish appearance. 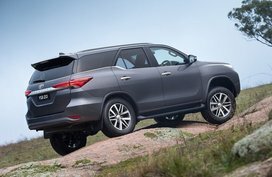 If so far all versions of the Toyota Land Cruiser came with a boxy look that appealed to quite a few SUV fanatics, now the story is different on the new model. What we’re going to admire is a more car-like silhouette thanks to a façade inspired by the brand’s crossover while the rear end looks much less like a minivan. Many say less is more, but it’s the opposite case in the Land Cruiser 2019. 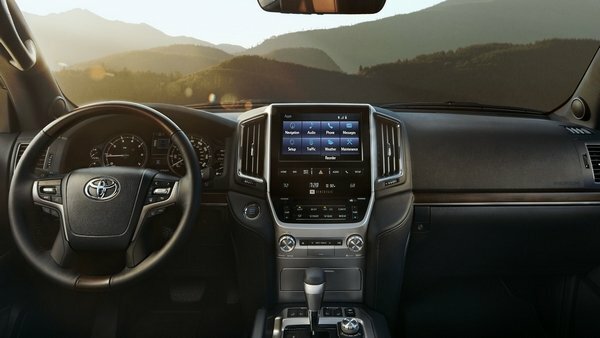 From the SUV’s leather-wrapped, heated steering wheel to its perforated leather seating surfaces with multi-stage heating at both front & rear, and massive 9-inch full-color touchscreen display, you will realize in a flash this is a cockpit that really knows how to coddle. 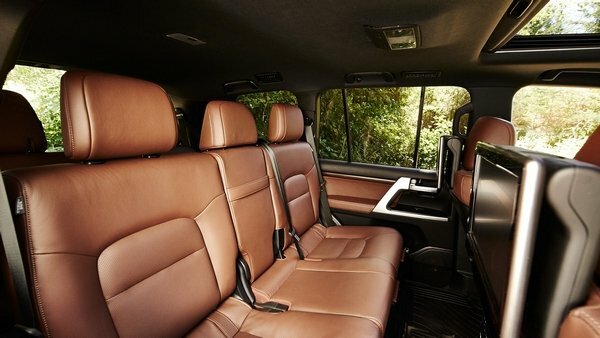 On balance, stylish and luxurious are two best adjectives to describe the SUV’s cabin. Speaking of the leather-trimmed heated steering wheel, it is not only heated but also features controls for audio system, Bluetooth wireless technology and Multi-Information Display (MID) as well. Like previous models, rear-seat DVD entertainment system cannot be absent from the 2019 model. Video games, latest movies and more can all be enjoyed on the two 11.6-inch screens mounted behind the driver and front passenger’s seats. Additionally, the EntuneTM Premium JBL Audio with integrated Navigation and Entune TM App Suite also brings an up-class entertainment experience. Located at the center of the dash is a high-resolution 9-inch touchscreen display allowing you to access your music, navigation system and more. Plus, with SiriusXM Satellite Radio and iPod connectivity, perfect soundtrack will always echo in your ears during your adventure. Complementing the symphony are 14 JBL Synthesis speakers which include a subwoofer and amplifier. 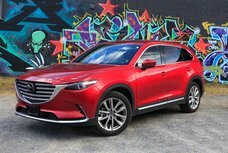 There is a wide range of family SUV options to choose from in current car market but not many of them are versatile enough for your extended family. The Land Cruiser 2019, with seating for up to 8 occupants in comfort can make you pleased. 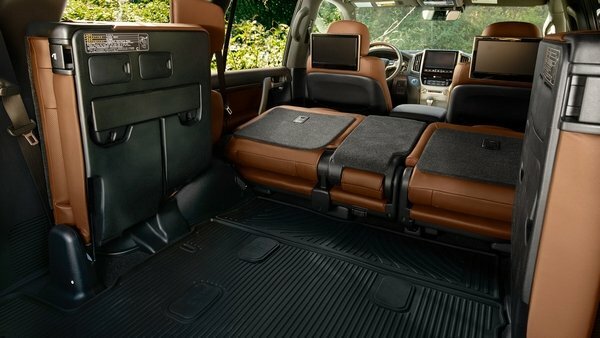 Besides, the 2nd and 3rd row seats are foldable to open up more than 2,265L of cargo space. Hence, the next time you are pondering whether that supersize, bargain-price flat-screen will fit, the answer is probably YES. The 2019 Toyota Land Cruiser is ready to impress you wherever you wanna go. A hefty 381-horsepower V8 power plant and as mentioned earlier, legendary off-road prowess will help you overcome toughest terrain. Many SUVs claim off-road credential, yet just few can actually prove themselves when you need it most. When behind the LC’s wheel, nothing is impossible. 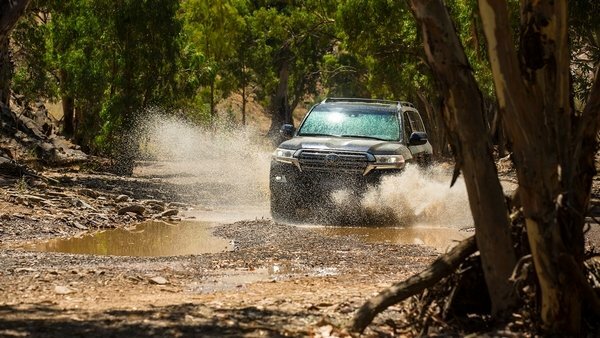 Thanks to its sophisticated off-road capabilities (Multi-Terrain Select, Crawl Control with Off-road Turn Assist and Kinetic Dynamic Suspension System), the 2019 Land Cruiser will help get you your place safely. With reference to the Crawl Control (CRAWL) with Off-road Turn Assist, this is an advanced system automatically modulating the brakes and throttle on 5 low-speed settings. 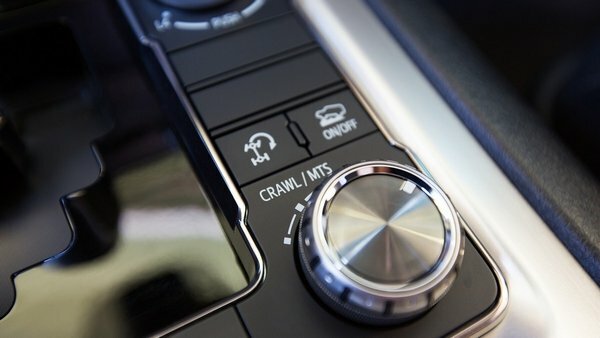 Taking responsibility for navigating turns when off-roading is the Off-road Turn Assist that allows for a tighter turning radius in CRAWL mode. Another support to off-road work is the Multi- terrain Monitor with 9-inch display screen which enables you to check your immediate surroundings for potential incidents by simply pressing a button. 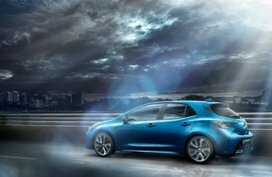 As to the Kinetic Dynamic Suspension System (KDSS), its main duty is to keep optimal traction on uneven roads. 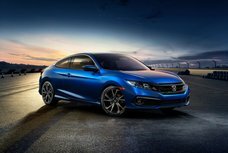 Once being activated, the system will automatically disconnect the sway bar then adjust the suspension for better wheel articulation, assisting you to conquer road ahead with ease. 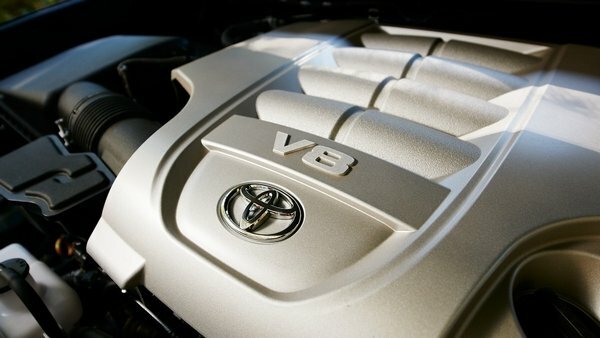 It is no wonder that the starting MSRP of Toyota’s most expensive model is $84,765 (P4.44 million). 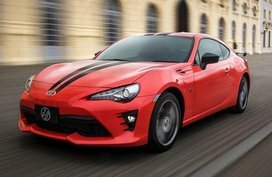 Given that Toyota already announced full specs and pricing for the new update, it’s safe to assume the future version is at least 1 year away. Expectedly it will run on the open road closer to the end of 2019. As for Philippine market, sure thing, we have to wait for its global launch before giving any divination. 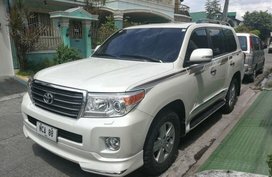 While hanging around, have a look at our detailed reviews on the Toyota Land Cruiser 2018 Philippines or the following price table. 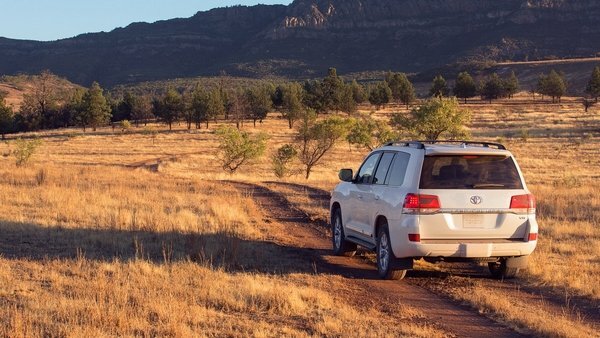 After all, adventures are best shared with the 2019 Toyota Land Cruiser. 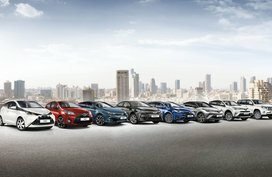 To give a summing-up, take a look at this table that contains all outstanding features available on the 2019 model. *Accessories available for the Land Cruise will vary in Toyota Philippines dealerships. You said your toyota landcruiser 2019 is price negotiable. How much is negotiable to yourend. You said your toyota landcruiser 2019 is price negotiable. How much is negotiable to yourend. 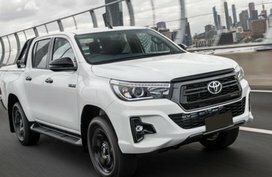 Do you promo for land cruiser 2019. Thank you. Do you promo for land cruiser 2019. Thank you.